The Government of India’s Standardization Testing & Quality Certification (STQC) has certified Suprema, Inc.’s RealScan-G1 fingerprint live scanner, deeming it in full compliance for the country’s Unique ID (UID) national ID product for fingerprint authentication demands. The government requires the various aspects of the UID project to get the STQC certification. For fingerprint scanner vendors, the government requires the STQC certification as well as any provisional certificates. 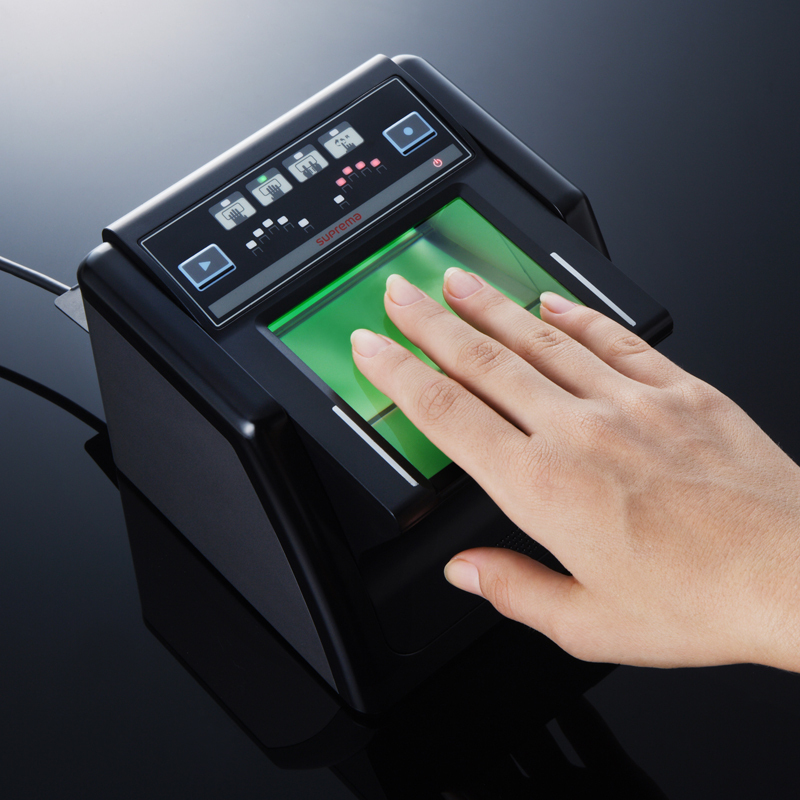 The Suprema RealScan-G1 is a portable fingerprint live scanner that uses the company’s advanced optical image processing technology. It also includes Live Finger Detection technology that can protect against the possibility of fake fingerprints. The device has been approved for a number of global standards including: FIB PIV-IQS, FIPS 201 and Mobile ID FAP 30.